Laura is so incredible at what she does. 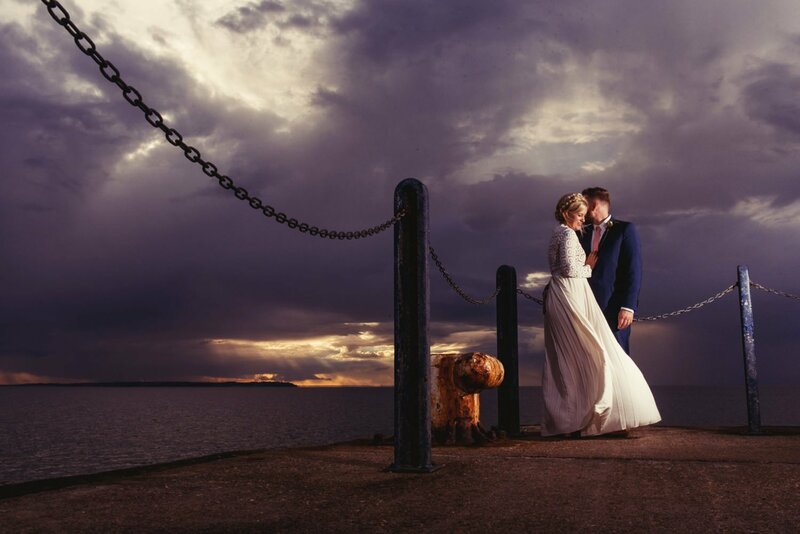 Choosing her to be our wedding photographer was the easiest and best decision of our wedding planning process – we absolutely love our photos. Her husband Pete also did our videography and the film he made is just brilliant. If you want a photographer who will capture the real moments in your day, Babb Photo is the one for you.